`Entertaining and refreshingly introspective' Times Literary Supplement "They were like balloons that had escaped a child's grasp - pointlessly floating. "Focus!" I would plead with my mother. And my father was forever being diverted." Allow us to introduce you to the Rips family: Michael, Sheila and daughter Nicolaia, the last denizens of New York's famous Chelsea Hotel. 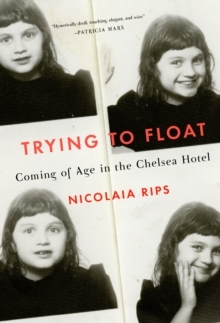 Better yet, allow Nicolaia to introduce them since it's her earnest, wry, occasionally wicked, but always affectionate observations that you'll find in her memoir, Trying to Float. 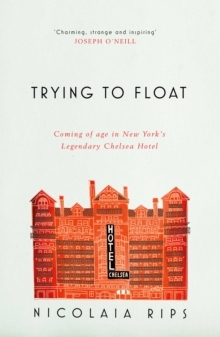 Not only a coming-of-age story set in an enigmatic New York landmark, this is also the clever love story of a family, navigating the curiosities of their home.